Google has just announced that its YouTube subsidiary will be host to live coverage of the London 2012 Olympic Games from across 64 territories in Asia and Sub-Saharan Africa. That means that, from July 27 to August 12, millions of people in countries like India, Singapore, Nigeria and Kenya will be able to livestream the next Summer Olympic Games free of charge, in addition to watching ‘highlight clips’. The IOC channel will have 10 HD live-feeds from the Games, running from 9am to 11pm London time, plus a 24-hour broadcast of the Olympic News Channel. There will also be highlight reels and full videos of events after they’ve finished — all organized by the day, medal event, or the sport. 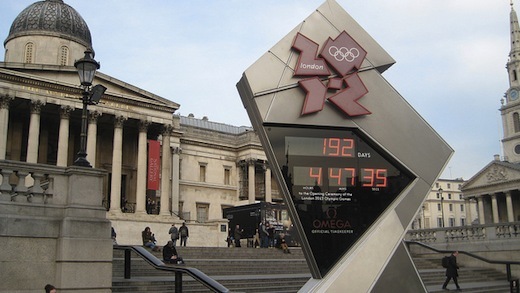 The BBC’s plans for “the first digital Olympics”? 24 simultaneous live streams across 4 screens.